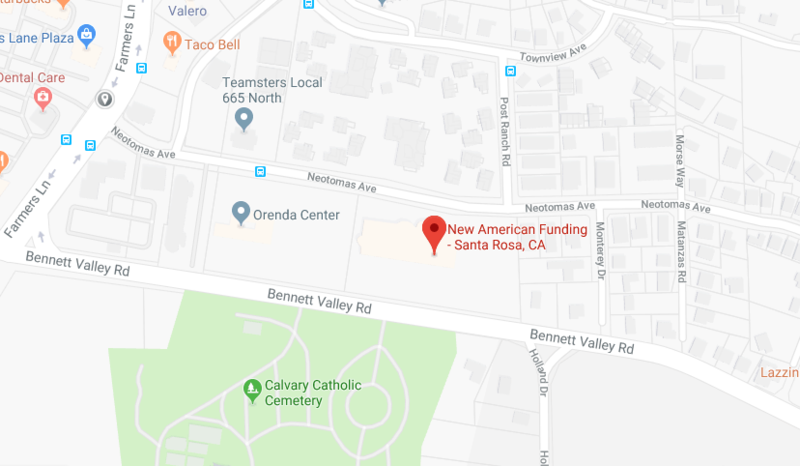 A key opportunity in Sonoma County is buying an investment real estate and subsequently getting an investment mortgage. Over the years non-owner occupied mortgage loans have gotten tighter in terms of stricter mortgage loan underwriting criteria. You can purchase a property in Sonoma County with an investment mortgage and positively cash flow the property after expenses are paid. Find investment mortgage and see how the numbers work. Here’s an example of $300,000 house 25% down ( $75,000) the total house payment including property taxes and insurance is $1416.86 per month, assuming a 4.25% 30 year fixed-rate mortgage. Assuming rents of $1700, that’s positive cash flow of $231.14 per month. That’s a 3% return on your money. If you factor in taxes, nearly the total mortgage payment is tax-deductible. So the return is even greater. Some things to be mindful of when getting investment property mortgage. 20% down is the minimum down payment needed to buy an investment property. The interest rate on the investment mortgage will be better by putting 25% down. There is what’s known as a low-level pricing adjustment that is applied at an 80% loan to value non-owner occupied transaction. That low-level pricing adjustment is reduced in exchange for the extra 5%. You do not need a lease agreement for the property you are going to be purchasing as an investment property. The appraiser when doing the appraisal will also generate an income analysis for the property being financed as well as provide comparable market rents. These items are used in lieu of meeting a lease agreement. The minimum credit score for investment mortgage is really 700. Can you get an investment property mortgage with a credit score below 700? Yes you can however the interest rate and the inherent cost of the mortgage dramatically rises because of the perceived level of risk Fannie Mae or Freddie Mac would be allowing. 75% gross market rents-mortgage lenders will allow you to use 75% of the gross market rents when purchasing an investment property.  If you have gross rents of $1400 per month the amount that can be used for qualifying purposes will be $1050 per month. Some lenders require a 12 month history of being a successful landlord depending on your purchase transaction. 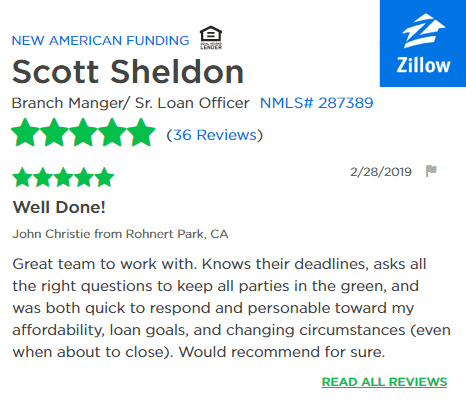 This is a red flag and it’s a lender that you should be wary of because they have over stringent underwriting guidelines.The stipulation here is that if there is a documented 12 month history of being a landlord there is less risk in allowing you to purchase a new investment property. What are interest rates like on investment mortgage? Well remember how we were just discussing with low-level pricing adjustments? These are items which are added to the way a mortgage loan is priced which can improve or worsen the way a mortgage price and cost is delivered to a borrower. To secure an investment mortgage there is a pricing adjustment of 1.75% of the loan amount. This percentage can be financed and built into the interest rate the borrower locks at or they can choose to pay a portion of this percentage in the form of discount points at the close of escrow. The majority of the time people finance this into the loan amount, but it can be done either way. In most cases interest rates on investment properties are .25% to as high as .5% higher in interest rate compared to a primary residence or a second home transaction. Successfully closing escrow on an investment mortgage can lead to additional income or higher returns on your money. In most cases, the math is there. Feel free to give us a contact to discuss whether not make sense. Find An Investment Mortgage with the most competitive interest rates today.